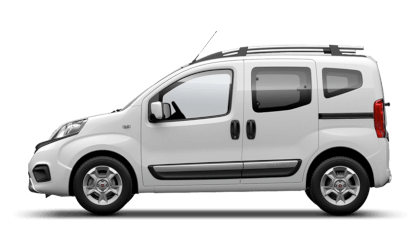 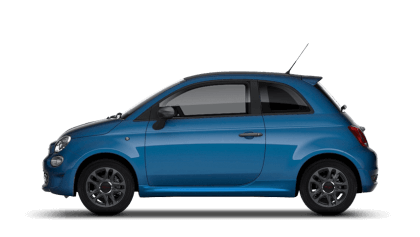 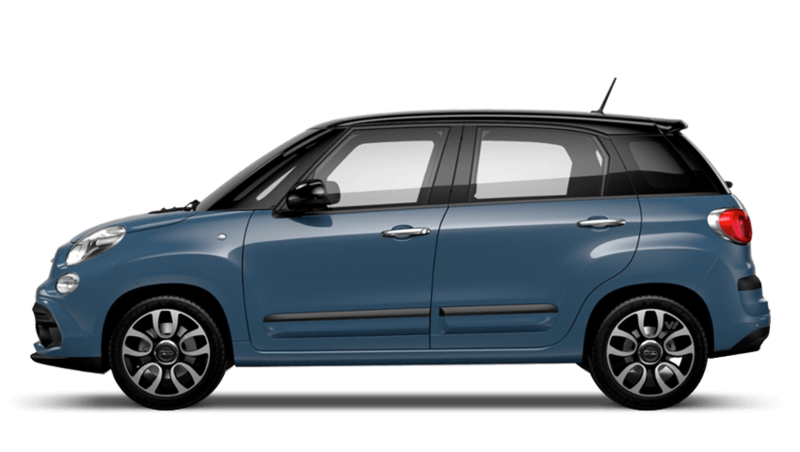 The most fuel economical new 500l with the lowest CO2 emissions is the 1.4 Urban 95HP. 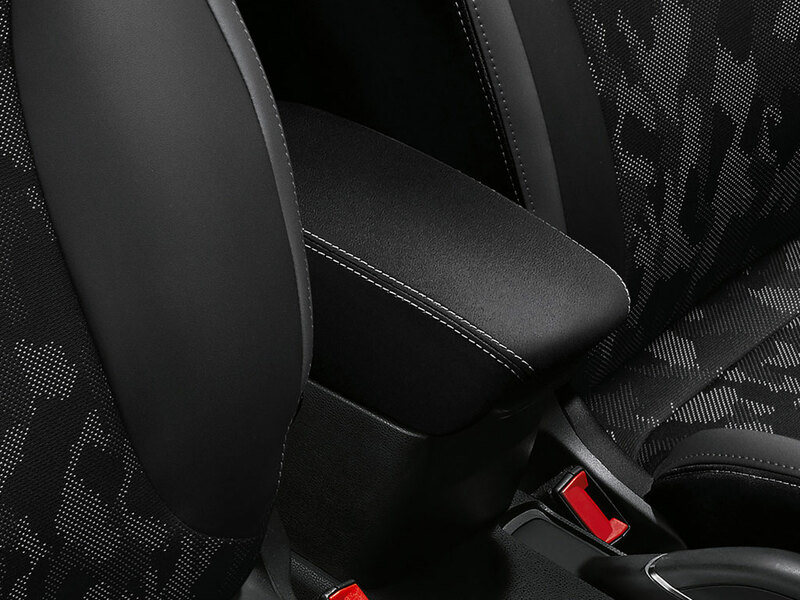 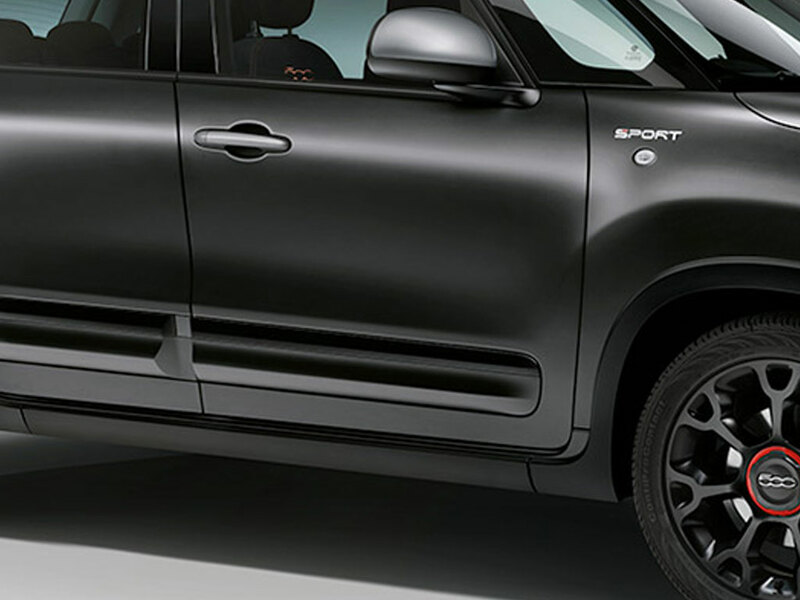 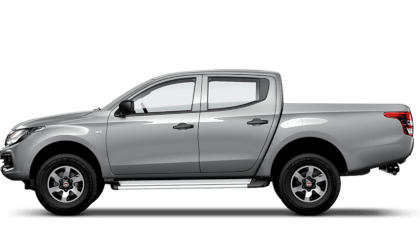 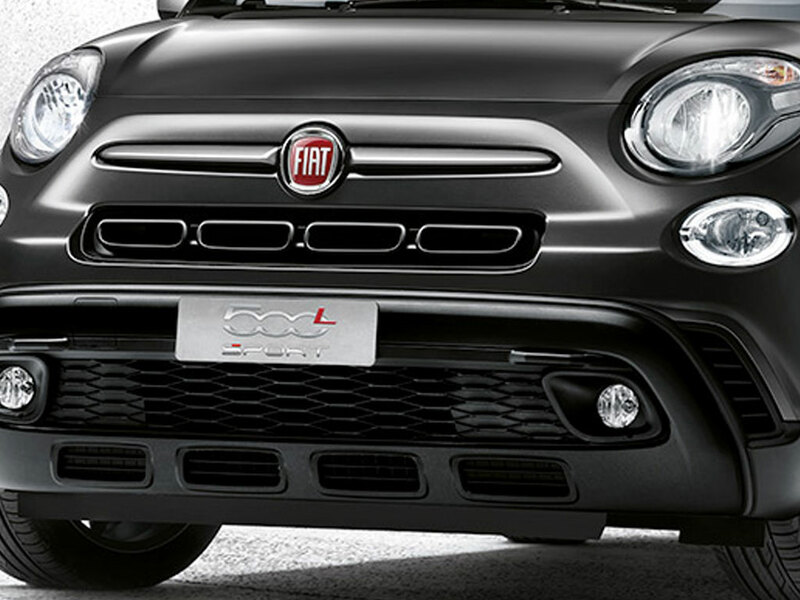 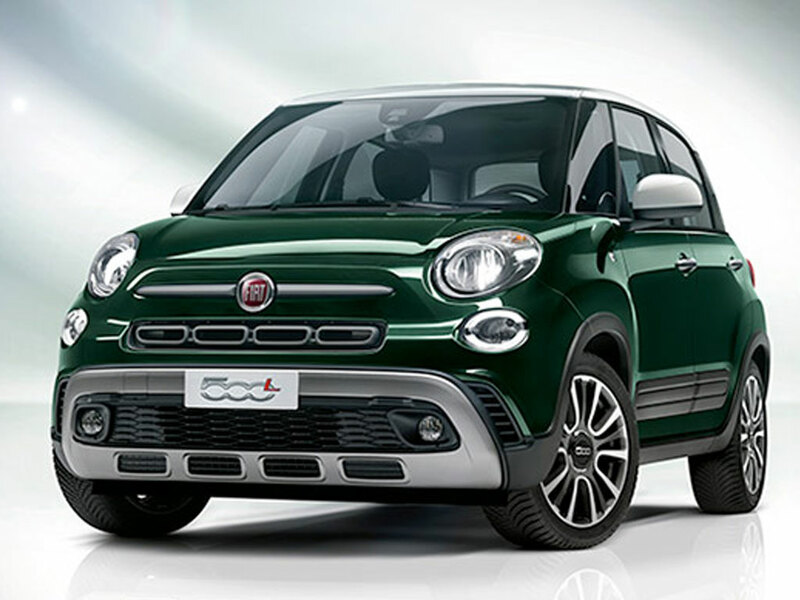 If you are looking for power, the new 500l with the highest performance is the 1.4 Urban 95HP. 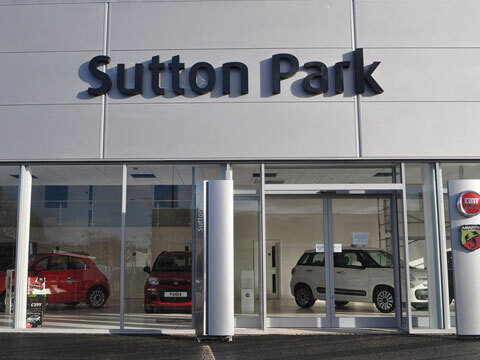 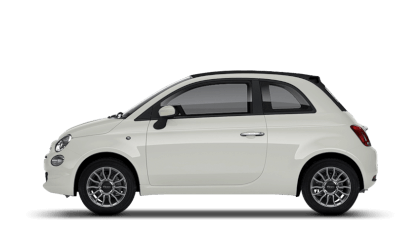 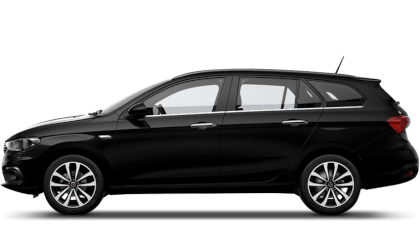 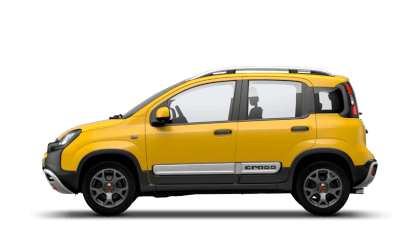 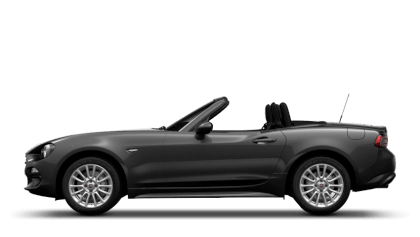 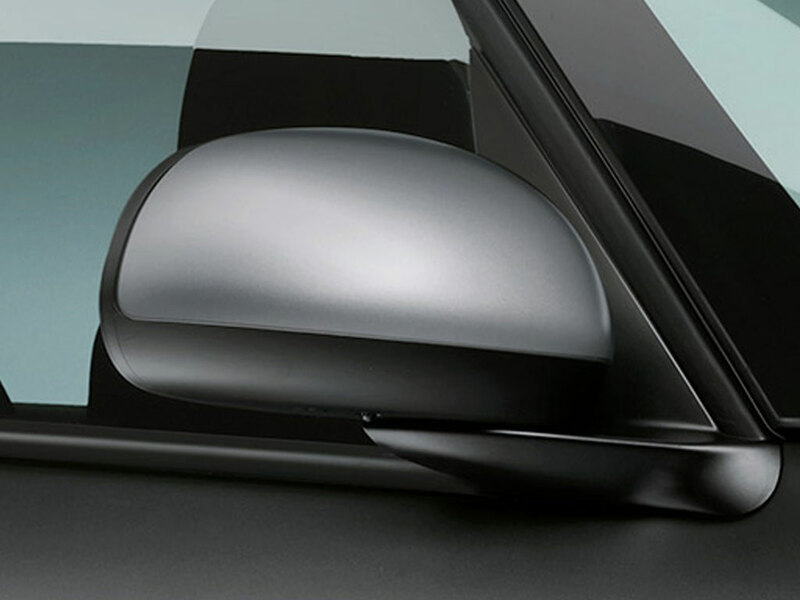 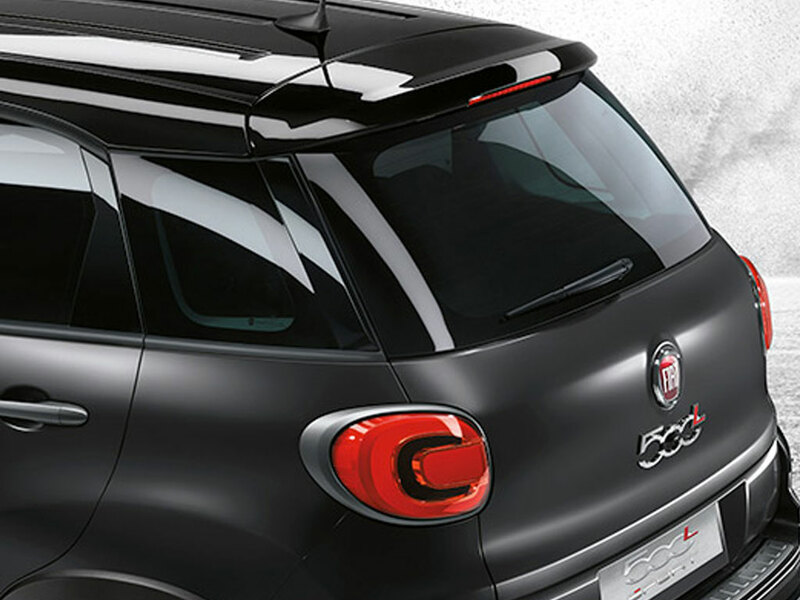 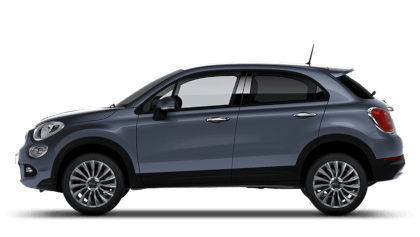 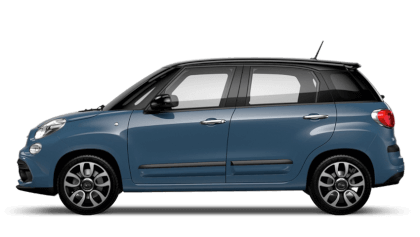 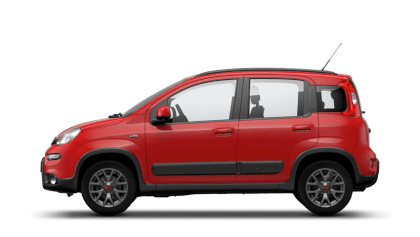 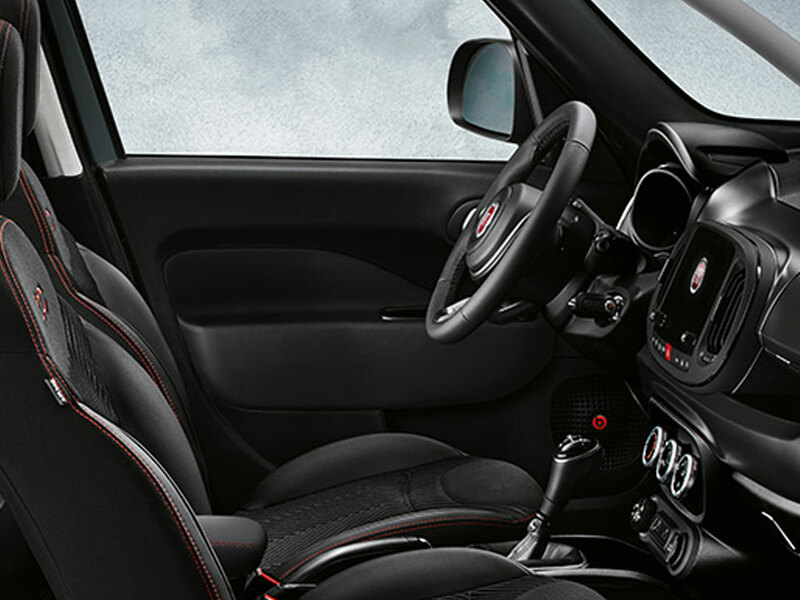 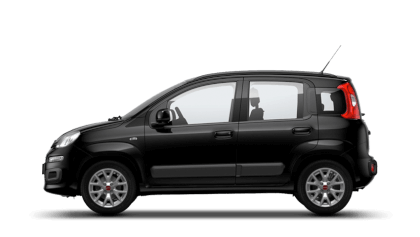 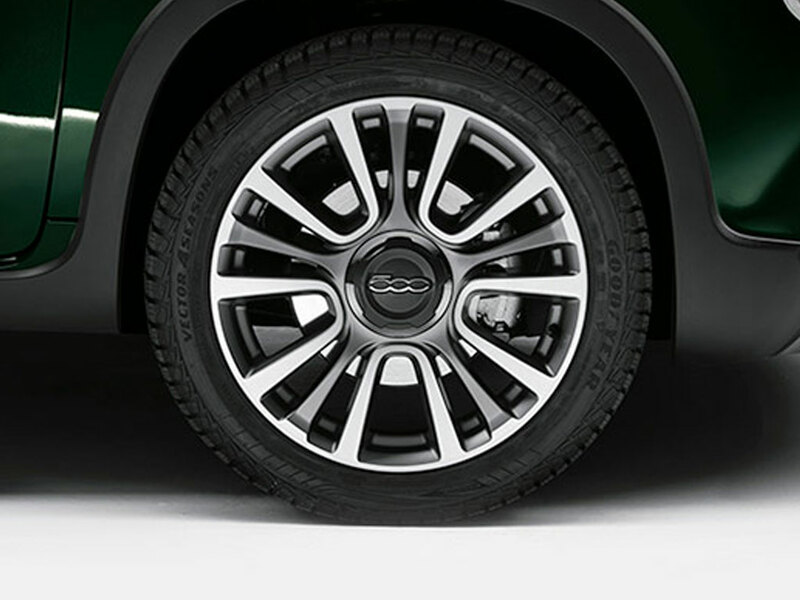 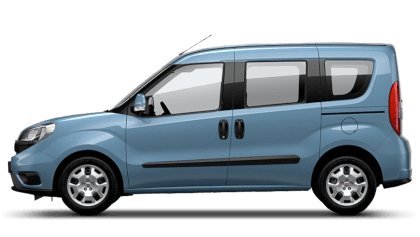 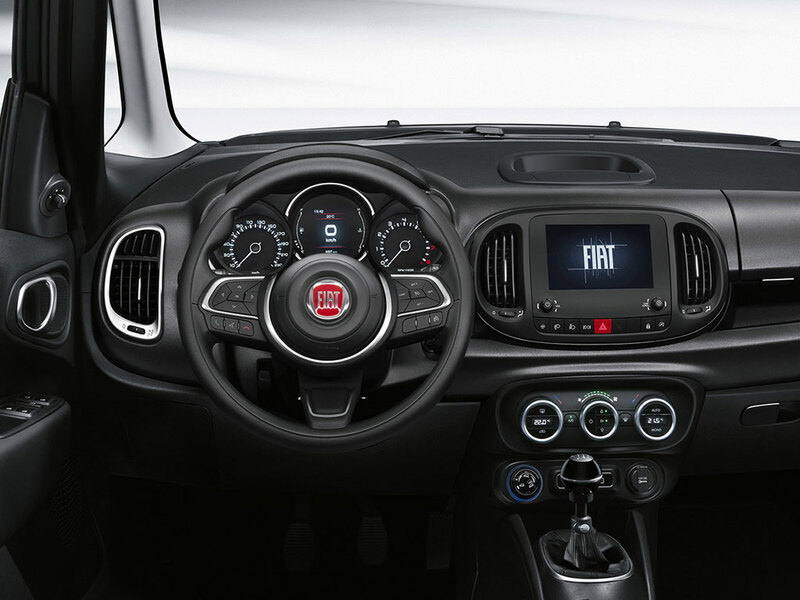 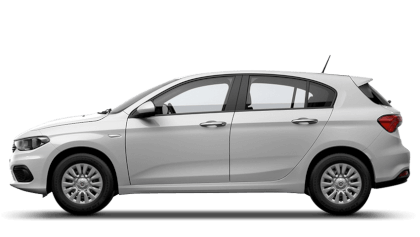 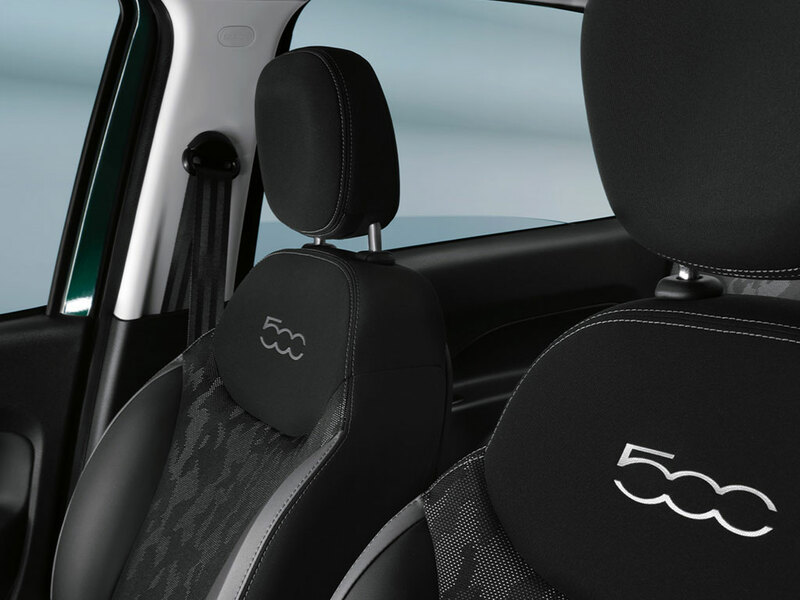 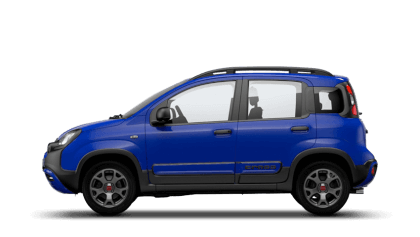 Please contact us for more information about the FIAT 500l.